What causes terrorism? Why is Great Britain leaving the European Union and how does the future of the union look? How did Donald Trump become president of the United States? What is actually populism? Why is so much attention given to violence in Europe when more people die in Iraq and Syria? The world is changing fast and this is also reflected in the class room. 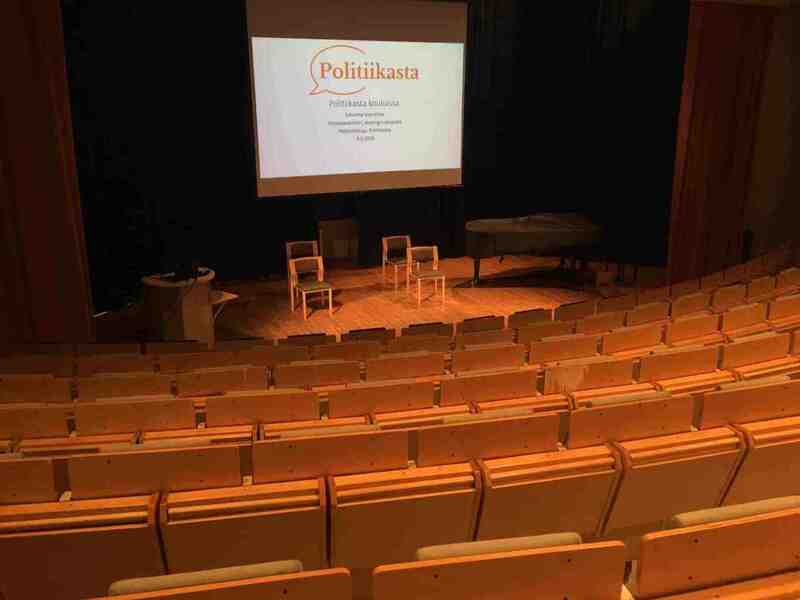 Politiikasta in the school is a new service provided by the webjournal Politiikasta, where we offer upper secondary and high schools the opportunity to invite a researcher in the social science to pay a visit and discuss a theme suggested by the pupils and teachers. 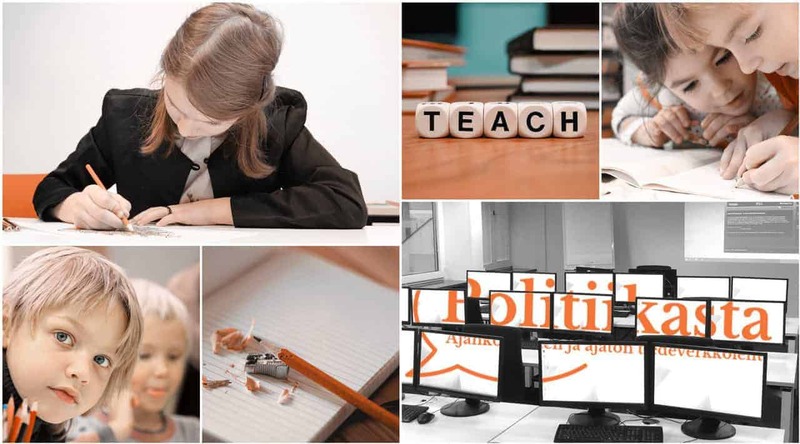 Our ambition is to offer assistance especially for teachers in the subjects of history and society in a time of swift change and unravelling developments that render school books out dated fast. In the time of social media and the Internet societal dilemmas make pupils think and make them anxious. We would like to think that our visits provide the pupils with readiness to follow the public debate and evaluate the arguments raised in it. The aim is also to inspire the pupils to get acquainted with the background of the questions. For the researchers, the visit provide valuable experience in popularizing science and about the attitudes and interests of the youth. In the autumn 2017 we visited secondary schools and high schools in Espoo, Tampere and Kirkkonummi, where we talked about terrorism, the presidential elections and the future of the European Union. In the spring 2018 we visit several schools all over the country. The call for the spring 2018 visits has been closed. The call for visits in the autumn 2018 is opened in the late spring. For more information about Politiikasta in the school, please contact Leena Malkki (leena.malkki@helsinki.fi).